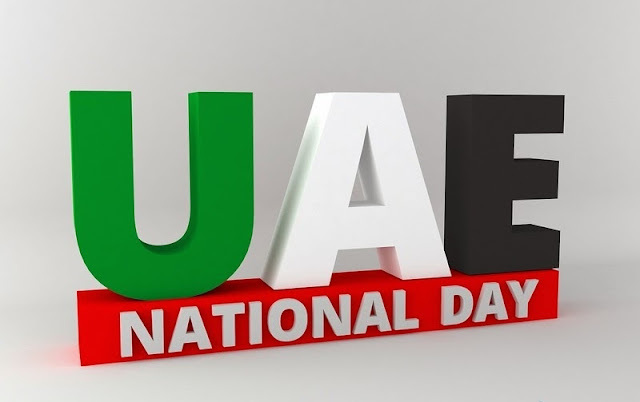 The UAE public sector will enjoy a two-day holiday next week for the National Day celebrations. The UAE Cabinet approved December 1 and 2 as a holiday for public entities and government ministries, at a meeting chaired by Dubai ruler Sheikh Mohammed Bin Rashid Al Maktoum. Work will resume on December 3. Shaikh Mohammed took the opportunity to congratulate the UAE people on the occasion, state agency WAM said.